I’m on a boat! 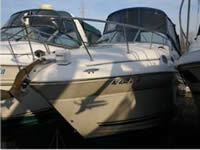 Check out what boat classified ad reviews we have found for you. They say boats are a hole in the water you throw money into. But hey, what do they know? 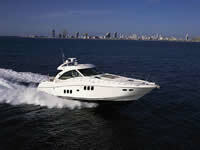 Being out on the water is almost a religious experience and in the boat of your choice it is bound to be a great day! 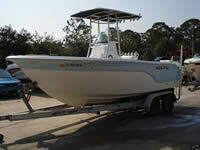 Sea Fox Boats is a family owned business and has been prolific in specializing in relatively small boats. These boats are inexpensive and durable, which makes them ideal for newbie boaters. SeaRay Boats are all over the place. They have a ton of current models and we here at auto classified shopper are afraid to even attempt to catalog all of the past models. Just kidding, but it will surely be a daunting task! 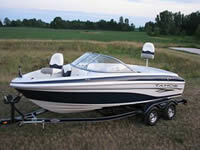 Tahoe Boats are a quality brand to look at if you are interested in a boat for sale. We have reviewed only one but will review more as time allows. Check here to see which ones we have reviewed thus far! 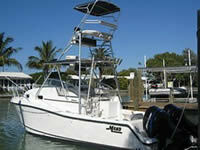 Mako boats are known for their ruggedness and appeal to fishers and boat recreationalists alike. The company has done so well with their designs that they have 40 years of success under their belt and continue to succeed. Even some of their oldest models are still on the water.